Neighbourhood Technology Desk/Avi Arya: Love the WhatsApp’s ‘Delete for Everyone’ feature? But wish you had a longer window to delete messages? Well the Facebook-owned company has heard you. 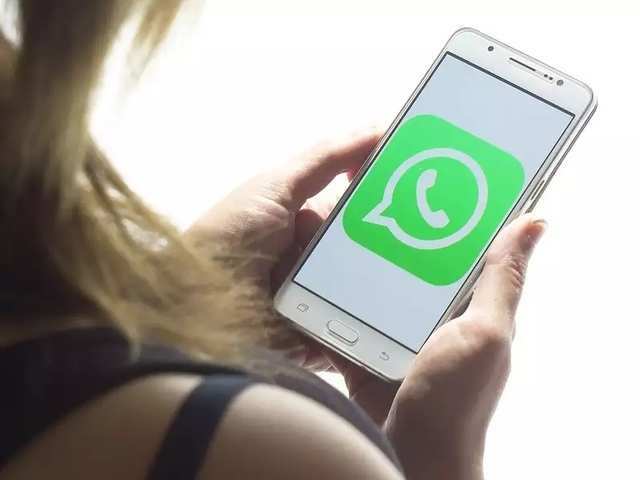 According to the website WABetaInfo and independently tested by Gadgets Now, WhatsApp users can now delete messages for everyone sent within 4096 seconds. Unfortunately the feature is, however, so far only available only for Android smartphone users. Apple iPhone (iOS) users will have to wait for their chance. WhatsApp users, which only had 7 minutes or 420 minutes on Android now have 68 minutes to recall/delete their messages. The feature will come with WhatsApp Beta for Android 2.18.69.